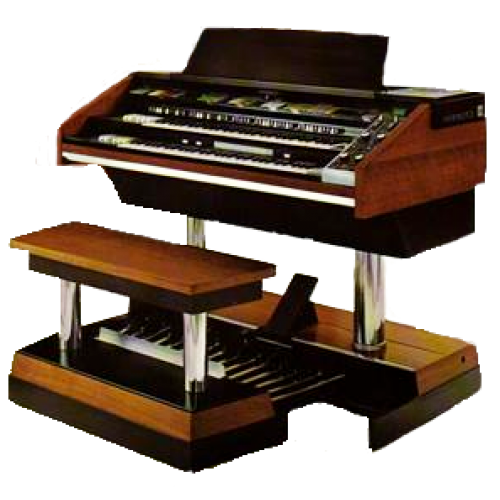 We've captured the unique sound from a original Hammond X66 organ. For the first time ever you can enjoy these amazing sounds on your own instrument. 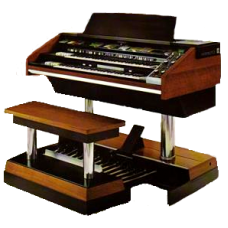 The Hammond X66 soundpack contains 11 high quality sampled sounds. You will love it. These sounds have the quality to use in professional recordings. That's why the Dutch producer Jurgen Kuppens has chosen the Tastensounds soundpacks to use in his new recordings. for the demo click on Hammond x66 demo below this text.